William Feehley, CPA, is a graduate of the University of Baltimore with a B.S. degree in accounting and finance. He has worked in public accounting for nearly 35 years. Bill and his wife Donna are the owners of Accurate Business Services, LLC and have been serving their client’s needs for the past 25 years. Bill was the last elected Treasurer of Cecil County, Maryland. In that position, he oversaw the accounting and financial reporting of the local government. Accurate Business Services, with offices in Baltimore and Cecil counties, provides services such as bookkeeping, payroll preparation, tax planning, tax preparations, financial statement preparation, consulting, tax resolution services and other accounting needs for small businesses and individuals. Bill currently serves as Treasurer of the Knights of Columbus Elkton Council and as President of the Becker Home Corporation for the Knights of Columbus. 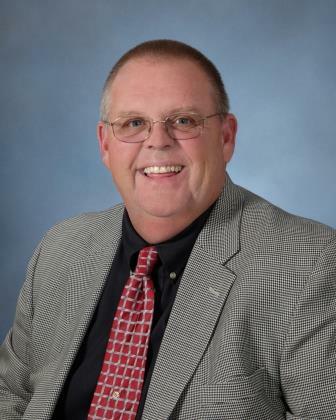 He has served on the Citizens Budget Advisory Committee for Cecil County and has served as a board member and Treasurer for the Harford County Farm Fair for 8 years. He is also Past President of Patriots Glen Homeowners Association, Inc. He is predominately working with Harford, Baltimore and Cecil County businesses, but his clientele is nationwide. He has attended numerous seminars in the accounting field and has worked with state legislators regarding laws affecting CPAs. Additionally, he has provided expert testimony in accounting related court proceedings. He is currently serving as President of the Society and is also a Past President of the Society. He serves as a member of the following committees; Finance, Education, Legislative, Seminar Planning, Long Range Planning and Human Resources Committees. Bill resides in Elkton, Maryland with his wife Donna. Bill has three children and two grandchildren.